What does a forgotten tv sitcom, the X-Men and Santa have in common? They’re all just doin’ it the best they can in this Just the Ten of Us theme song remix! 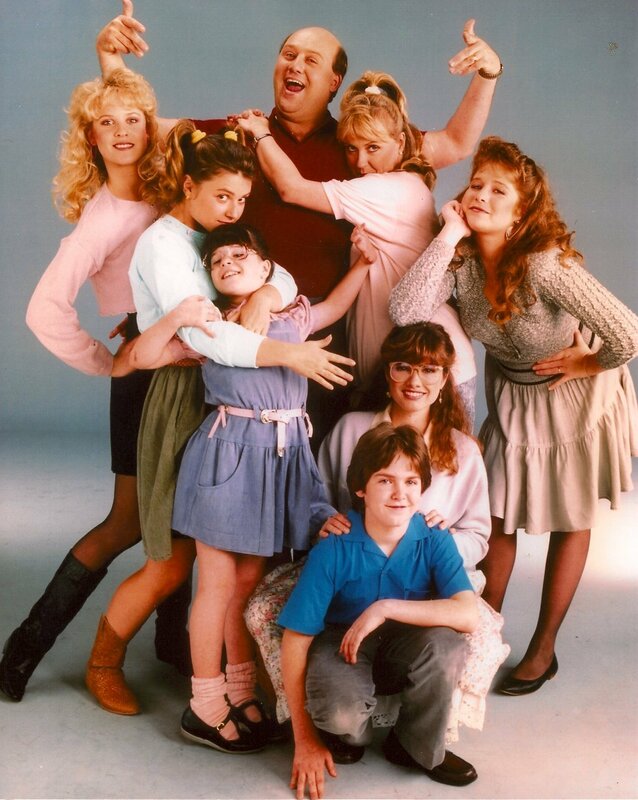 If you were paying attention to cheesy family sitcoms at the end of the 80’s, you might (maybe) remember Just the Ten of Us, a spin-off that followed the basketball coach from the beloved gem, Growing Pains. While this 80s show isn’t necessarily one for the history books, the theme song was super catchy. So catchy in fact that several clip videos from movies such as Logan, X-Men, Love Actually, The Santa Clause, and so many others have been cut together using the familiar tune. Watch the original sitcom opening above, a few of my favorites below, and if you still can’t get enough, check out the full playlist starting with Logan.